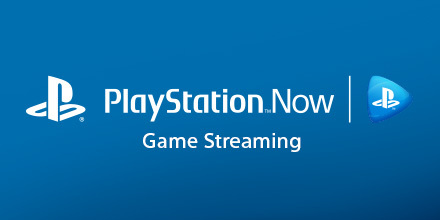 Sony’s streaming service PlayStation Now, was announced during the PlayStation Experience and is offering a $99.99 yearly subscription plan. That may seem quite a lot for a yearly service until you realize that its regular pricing per month is $19.99 or $44.99 for a three months. When you take that into consideration, that cuts the price by half than what you would normally pay per year. This entry was posted on 12/08/2015 by Byungsuk Kim in Sony and tagged Playstation 3, Playstation 4, Playstation Now, PS3, PS4, Sony.